XP Micro Antivirus Online Scan keeps popping up on your computer and doesn’t allow you to uninstall it? Is it a legitimate software or just a fake security tool designed to extort your money? 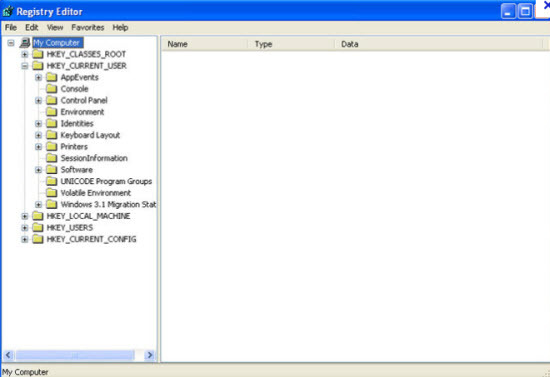 This is a fake virus scanner designed to attack computers running with XP operating system. This virus could be a serious problem threatening computer users today. 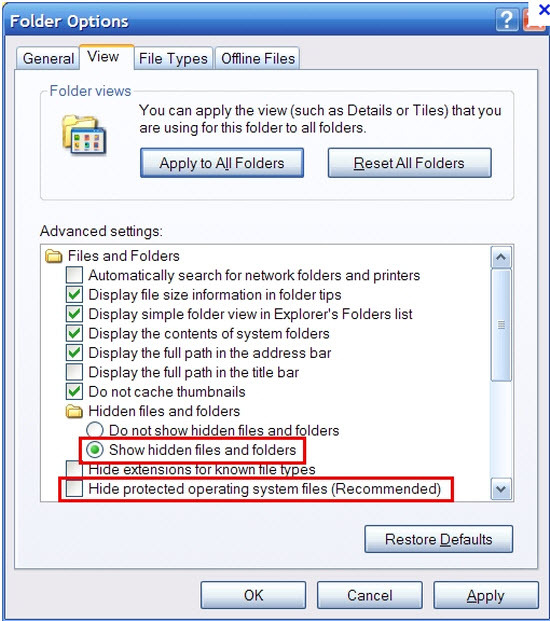 Therefore, it is suggested users to follow the manual guide and remove XP Micro Antivirus Online Scan virus step by step. XP Micro Antivirus Online Scan is known as rogue security program that can be dropped on your system by means of another Trojan infection. 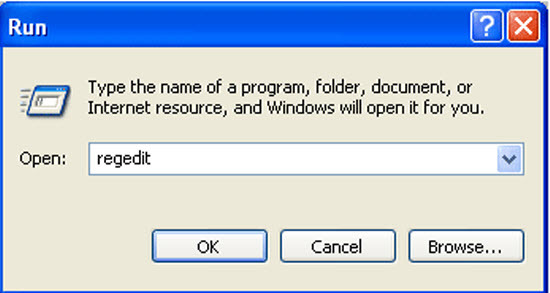 From the appearance, it may look like a real security software. But the real thing is, this is a virus that tries its best to steal personal user information and trick people into paying a fee for bogus antivirus software. Usually, this malware can be downloaded from malicious website or unknown email attachment, but most users complain that it has been installed on their computer without their consent and permission. Even though this program has a convincing appearance that claims to offer defense against viruses, spyware and other types of malicious software, you still cannot trust it. It is a virus and it will attempt to launch itself automatically each time your system boots up. Thus, you will see a fake scanner popping up on the screen, it reports that your computer is infected with a lot of viruses and asks you to click ‘ Smart Protection’ button in order to erase all the infection. But once you do that, you will be redirected to the malicious website asking you to purchase XP Micro Antivirus Online Scan full version. Don’t hand over your money to the cyber criminals because this is not a legitimate software protecting your computer. Instead, once the payment is made the user will soon findout that it is just a scam. This tricky virus will pretend to be the best antivirus program available to the user, but is a complete fake. Once it is running, your computer will experience malfunctioning programs and applications, web browser hijacks and pop-up alerts. It also protects itself from deletion by blocking all important security related programs and corrupts registry. Hence, it is strongly recommend users to uninstall XP Micro Antivirus Online Scan virus to save your money and privacy. It blocks task manager and registry editor to prevent users from removing it manually. It may cause browser redirection or even disable internet access as a result. It uses Trojans to infiltrate your computer and will start its attack automatically each time you log in Windows. It displays lots of false positives with annoying pop ups that you couldn’t stop it. It occupies much of your CPU and opens up new gateways for other malware. Does System Restore Work To Remove This Virus? We kindly remind you that system restore is not a wise choice to remove such rogue program. 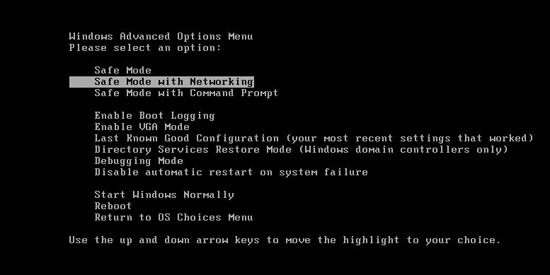 Many computer users found that after they did a system restore, things are going to be worse. Not only did the computers freeze, but also lose their precious data. Furthermore, the virus may be still in the computer and made chaos secretly. Hence, it is recommended that using the manual approach below to get rid of XP Micro Antivirus Online Scan as soon as possible. XP Micro Antivirus Online Scan is a useless and fake software targets computer users stealthily, it takes over the infected PC completely and makes it unusable, then it shows you a windows saying your computer is suffering with a lot of viruses, worms, scam wares, etc first. Most users can hardly remember when they have installed this software, but in reality, this is a virus and it can install on your computer with the help of Trojan secretly and will never ask for your approval. Once it is downloaded, it may disable your Firewall, Task manager, registry editor and more windows services. And it works similar to other rogue software by popping up fake alerts whenever you open My computer window, it mistakenly reports your computer is infected and then it provokes you to buy its full version or activation code which doesn’t help at all. If you are suffering this virus, you must ignore those fake messages and take immediate action to remove this virus as soon as possible. Note: Spending a lot of time removing this virus but still with no luck? 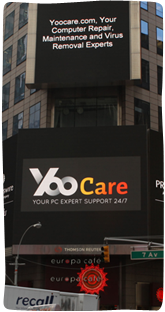 Live chat with YooCare experts now to save your computer and remove the virus safely and completely.